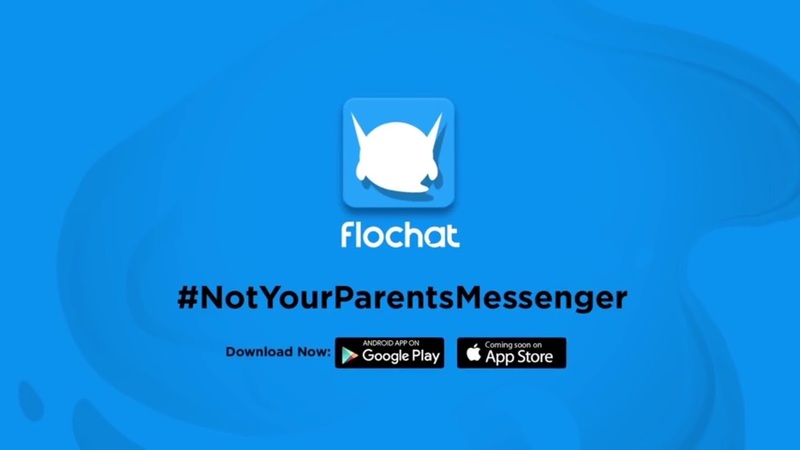 Flochat introduces their newest feature ‘Stitch’ to make selfies trend like never before! 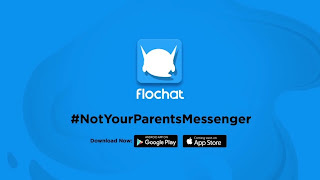 Flochat is India’s first free hybrid instant messaging platform founded by Mr Prateek Lal. 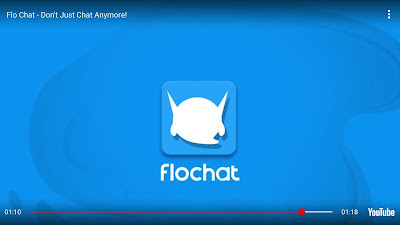 Flochat is everything you need from being your go-to messenger to executing multiple activities like booking your ride, movie tickets, food, watch online videos and access search engine, just download Flochat and you can access all these apps from within Flochat. 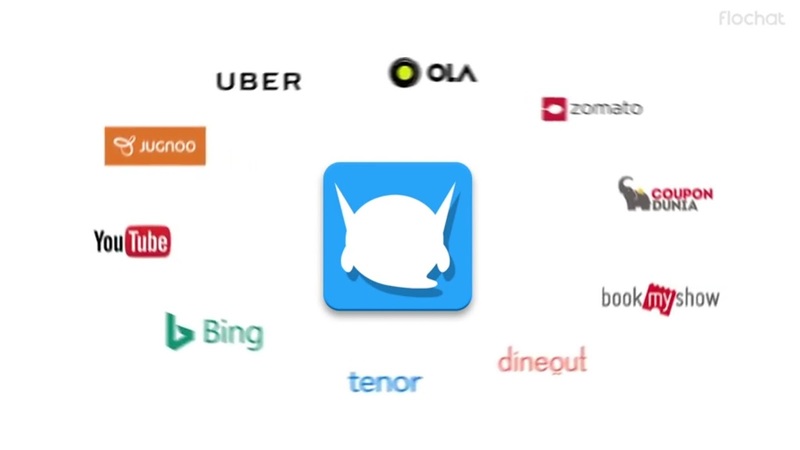 Currently Flochat in India is a 35 member team. They are collaborating new apps to boost its ecosystem every day and enhance the user experience so that one never has to go off its chat ever.